I landed back in Melbourne a little over a week ago and struggled through the first few days of post-travel blues. Sure, I’d only been away for two weeks but in that time I’d once again embraced hostel culture and enjoyed going places and doing things with different people almost every day. The thought of settling back down and going to work wasn’t particularly inspiring. 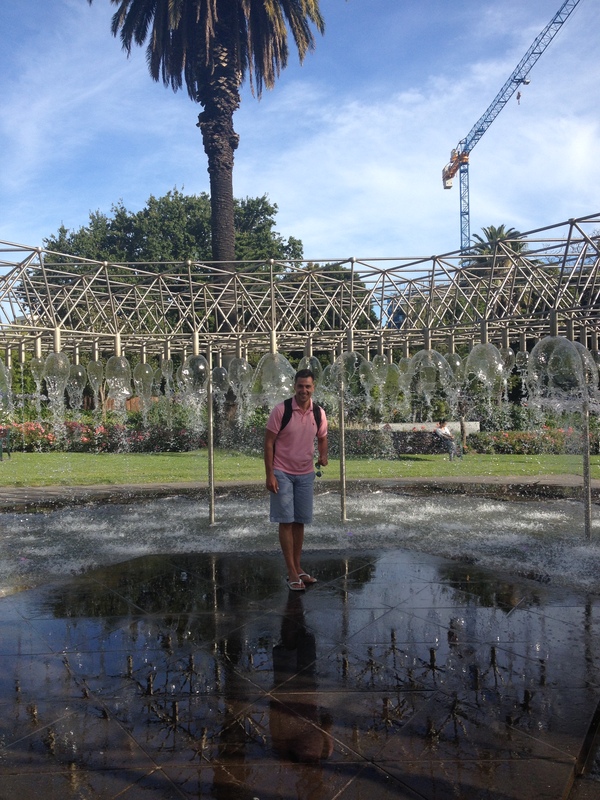 However, I’d agreed to meet up with one of my friends from Sydney, Denis, and show him around the city in an afternoon. In my mind, this was going to be a real test for me; to really consider Melbourne my home, I was going to have to prove myself to be a knowledgeable local. 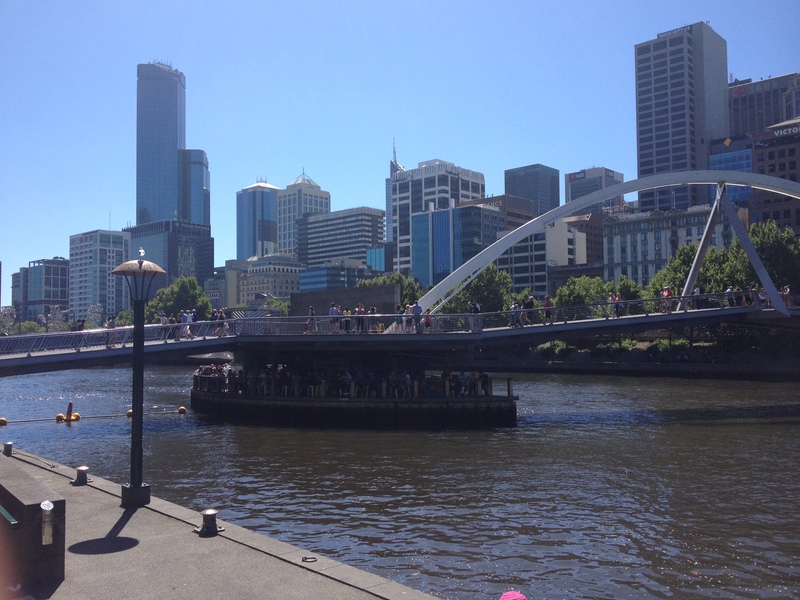 So what to do I know that makes Melbourne a great city to visit as a traveler? From my perspective, it’s a wonderful place to live. Why? The bars, the cafes, and the parks are the things that I love the most. 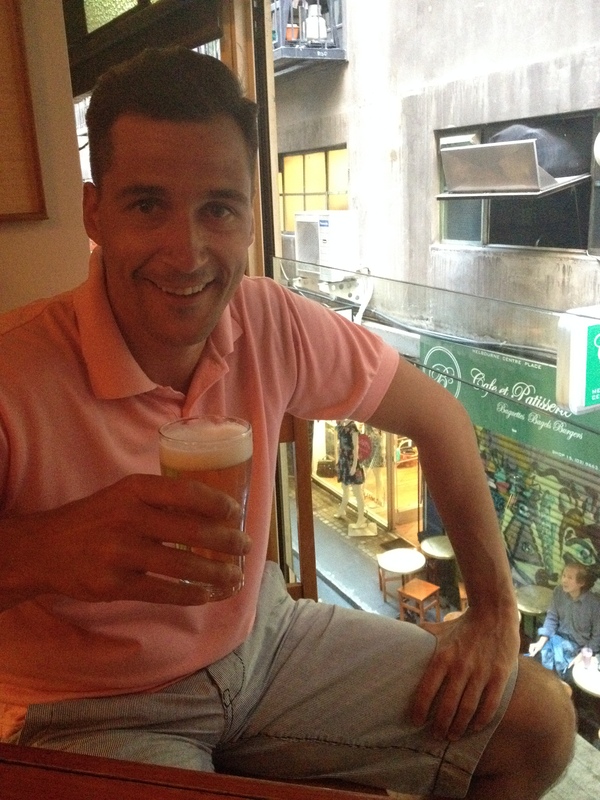 Our tour began in the afternoon once I’d finished work, so we would have to start at a bar. I’m going to go ahead and call Ponyfish Island a Melbourne institution for the backpacker; it’s situated in the middle of the Yarra beneath Southbank footbridge and with views of the city on either side. It’s always busy, especially when the weather’s good, so be prepared or happy to stand if necessary. 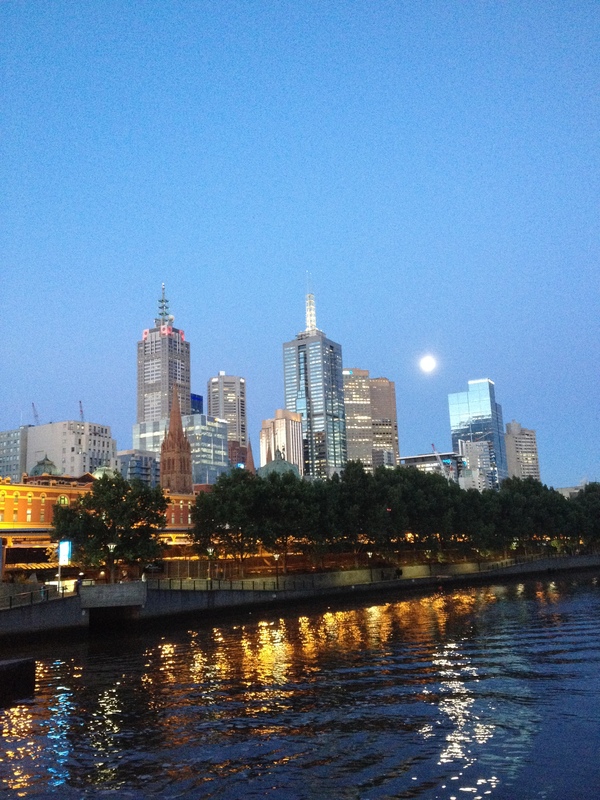 From the river, it’s easy to head into the CBD and hit up the lane ways, arcades and alleys that Melbourne is famous for and obviously a must for visitors. 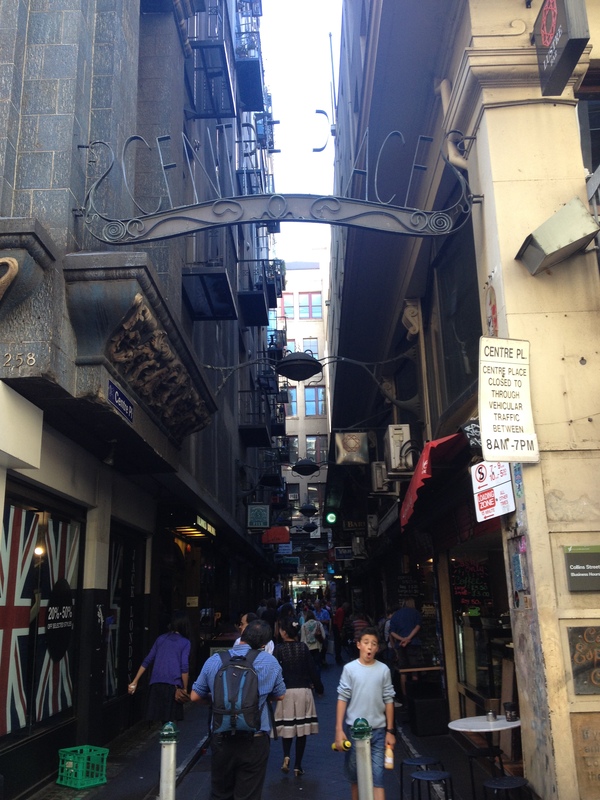 I personally feel that the essential ones to check out are: Degraves Street, Central Place, The Block Arcade, The Royal Arcade, Union Lane and Hoosier Lane. The first two provide prime examples of the cafe culture and are home to some of my favourite spots for brunch. There are also plenty of hidden bars and it’s a top spot for a bit of people watching. 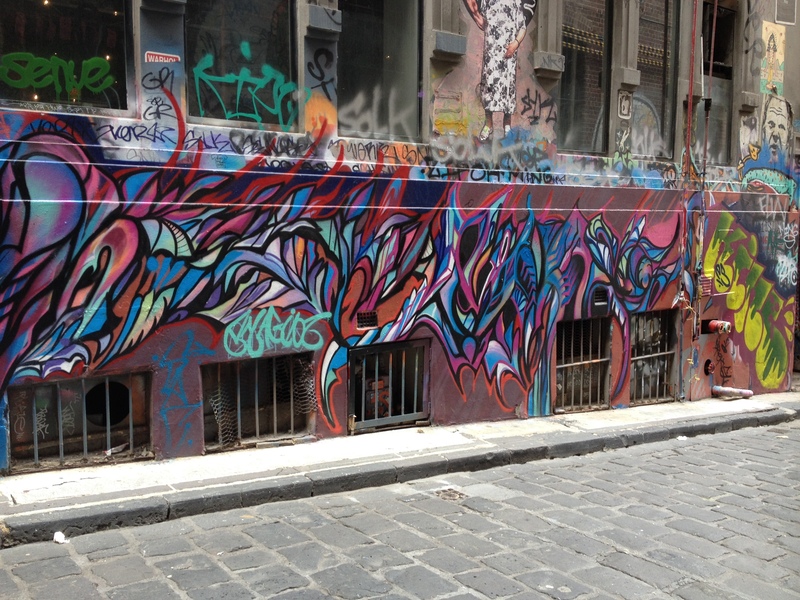 The Block and Royal Arcades showcase some of Melbourne’s better boutiques while Union and Hosier Lanes are home to some of the city’s most impressive piece of street art. Ultimately, there are plenty more, particularly up around Latrobe and Lonsdale Street where you can find some pretty solid drinking holes, if you know where to look. Back to the bars! 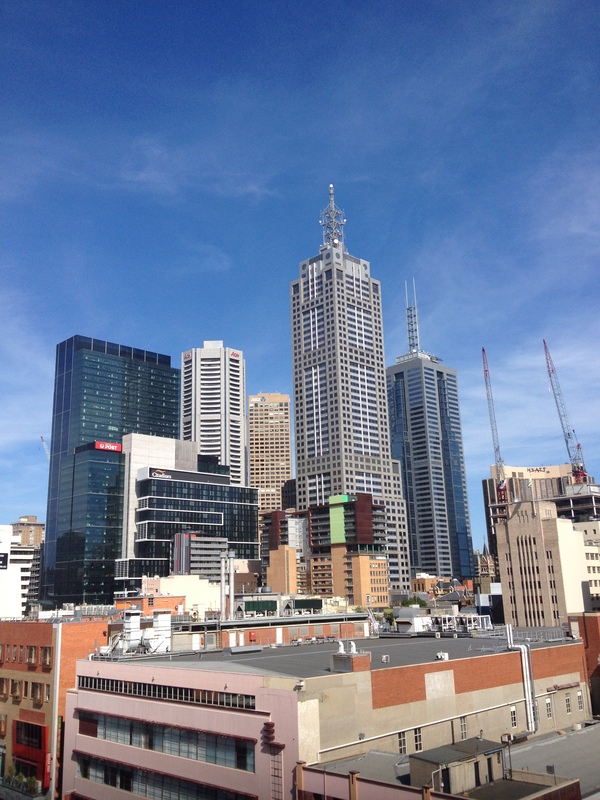 It wouldn’t be a trip to Melbourne without visiting one of the cities many rooftop bars and the most iconic, as far as I can tell anyway, is on the 6th floor at the Curtin House on Swanston Street. You’re in the middle of the CBD and can enjoy some pretty good views across the city. As with Ponyfish Island, it’s a popular spot and seats can be hard to come by but it is definitely worth the trip. How about those parks then? There are so many to choose from in Melbourne and they’re conveniently located all around the city centre. I’ve got a lot of time for King’s Doman and the Botanical gardens but I think Fitzroy Gardens is the one to squeeze in for several reasons; it’s full of pleasantly green spots to chill, and it has a couple of interesting sights; Cook’s cottage and model village for a start and St Patrick’s Cathedral and Coles Fountain nearby. 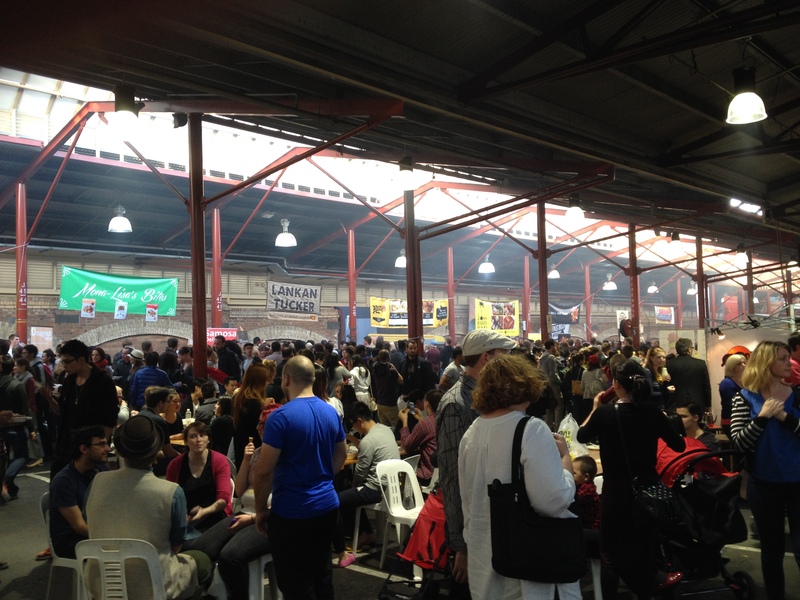 Time for the grand finale, how about the Queen Victoria Night Market? A must-see during the day and if you’re in the city between November and March, a visit on a Wednesday evening is well worth your time for some great food and trendy stalls. I’ve been looking into a Juke-Case ever since my first trip. So I managed to fill the afternoon with plenty of things to see and some of Melbourne’s highlights but did Denis enjoy it? I certainly like to think so, we parted ways positively that evening with a promise that I’d visit him at his home in Bled one day and he could return the favour. I’m a Londoner, but have a few friends in Melbourne and thanks to you I have an idea what they enjoy doing. The wed night market often features on facebook posts! Hope you fall back in love with your city. Can’t say everyone enjoys the same thing, but I don’t know anyone who lives here that doesn’t enjoy the cafés and bars!